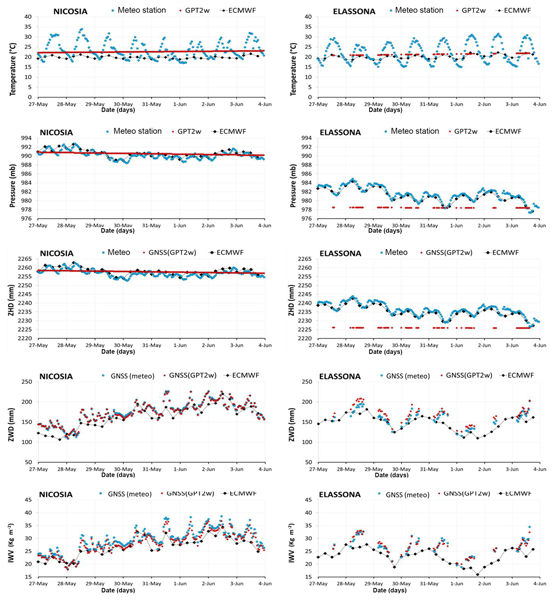 The predictive performance of random forests (a machine learning algorithm) and three configurations of Prophet (a method largely implemented in Facebook) is assessed in daily streamflow forecasting in a river in the US. 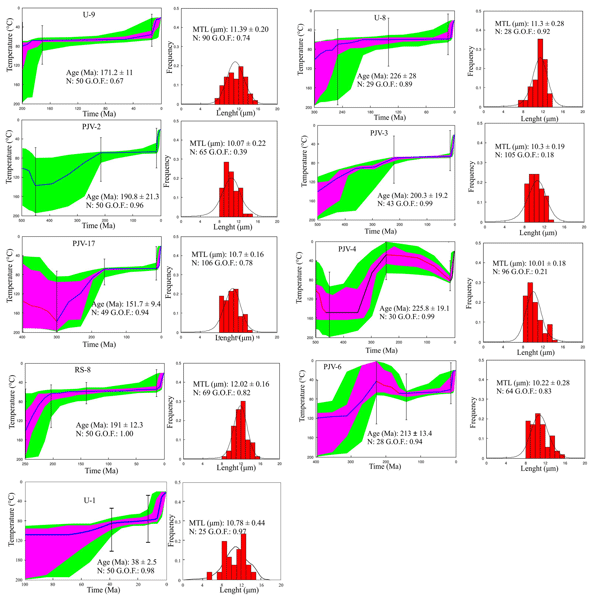 Random forests perform better compared to the utilized benchmarks, i.e. a naïve method and a multiple regression linear model, while Prophet's performance is subject to improvements. Random forests are recommended for daily streamflow forecasting. Geothermal resource is heat energy that can be recovered from underground in the Earth. 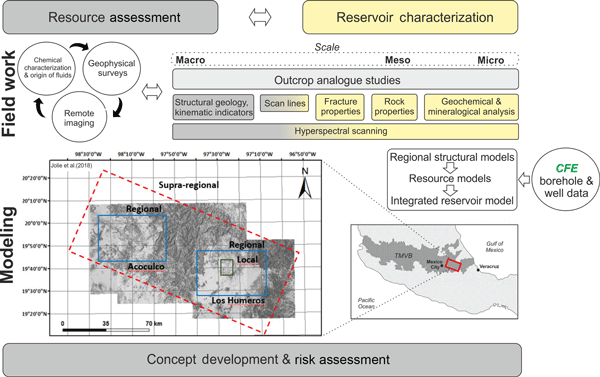 As part of the European H2020 GEMex project, 3D geological models were constructed for the geothermal sites of Los Humeros and Acoculco in Mexico. These models allow a better understanding of the rock types and structure when targeting deep sources of geothermal energy; they will be updated during the project, serving as a framework for simulating the geothermal system. Froth flotation is being tested in Gonçalo pegmatites to produce a lepidolite concentrate. The flotation rejects are mainly composed by a mixture of feldspar, quartz and non-recovered lepidolite (very low content). 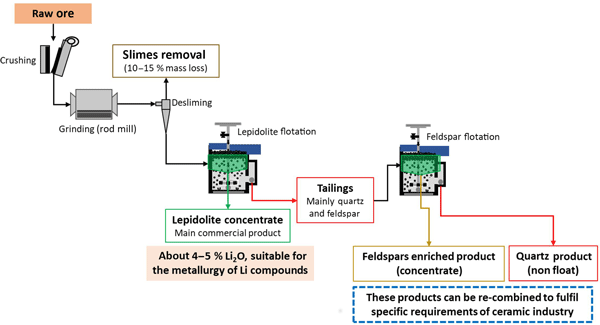 The scenario could be improved by applying froth flotation also for feldspar/quartz separation: the feldspar concentrate can be used to produce sanitary ware and tiles and quartz for glass and silica flour, reaching an almost zero waste production. Between 2004 and 2017 the storage of CO2 in a deep saline aquifer was investigated in detail at the Ketzin pilot site close to Berlin. 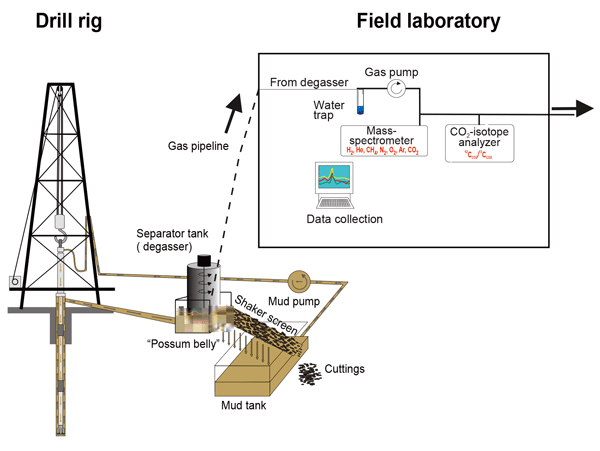 Th research projects incorporated an interdisciplinary scientific monitoring program during all phases of the storage process which provided a reliable insight into the overall behaviour of CO2 during storage in the underground. During the drilling operation continuous mud gas logging was performed for continuous separation and analyses of the extracted gas. In the context of hydraulic fracturing we constructed a comprehensive FEP database and applied it to six key focused scenarios defined under the scope of FracRisk project (www.fracrisk.eu). 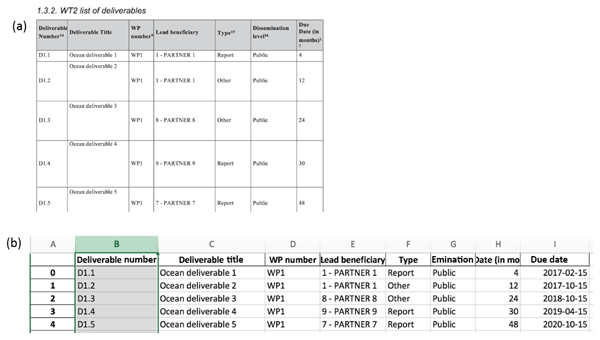 The FEP database is ranked to show the relevance of each item in the FEP list per scenario. 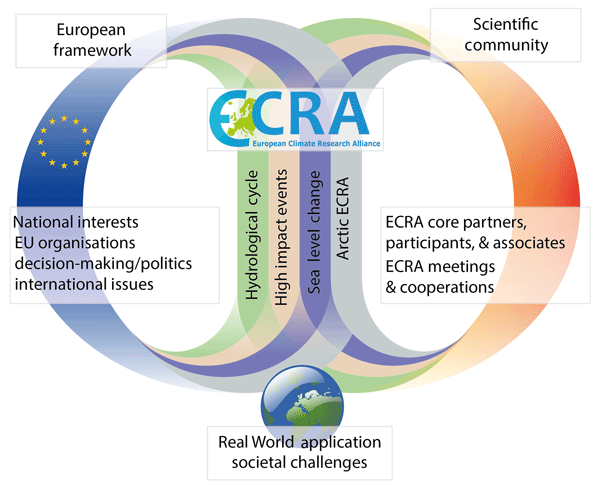 The main goal of the work is to illustrate the FEP database applicability to develop a conceptual model for regional-scale stray gas migration. We use the CAMELS dataset to compare two different approaches in multi-step ahead forecasting of monthly streamflow. The first approach uses past monthly streamflow information only, while the second approach additionally uses past information about monthly precipitation and/or temperature (exogenous information). The incorporation of exogenous information is made by utilizing Prophet, a model largely implemented in Facebook. The findings suggest that the compared approaches are equally useful. 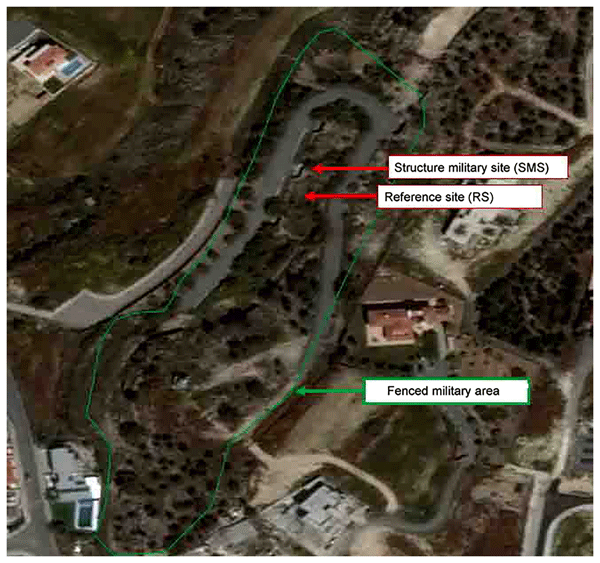 The scientific objective is to find a simple understandable model linking human smart characteristics to a group of socio-demographic and urban environment indices, applied to the case of Limassol Urban Complex, Cyprus. The results reveal that the human smart characteristics are significantly correlated with demographic dynamics and built infrastructure characteristics. For instance creativity and open-mindedness appear in most densely urban areas. 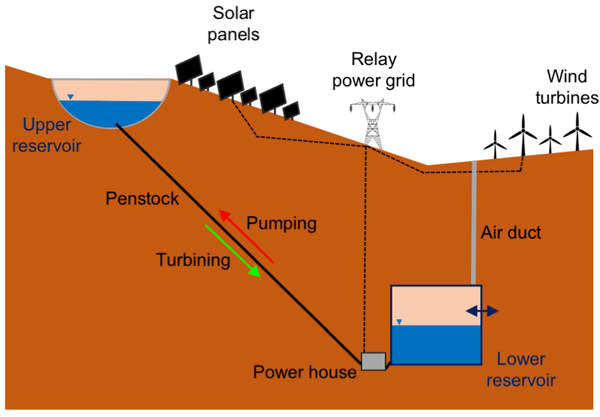 Empirical models for growth of renewable power are compared; the exponential, logistic, and power-law models. 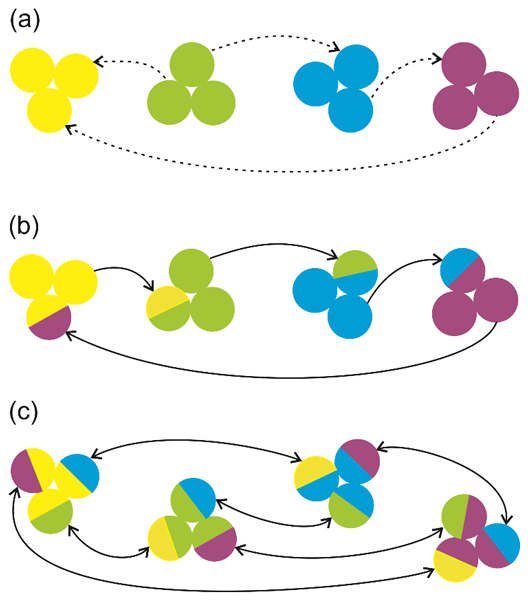 It is shown that the latter is a natural model for growth that slows down due to various constraints, yet not experiencing the effect of an upper limit defined by physical boundaries. One cannot conclude that this model is preferable based on the historical data only, but the predictions also align well with scenarios based on macroeconomic modelling that meet the two-degree target. 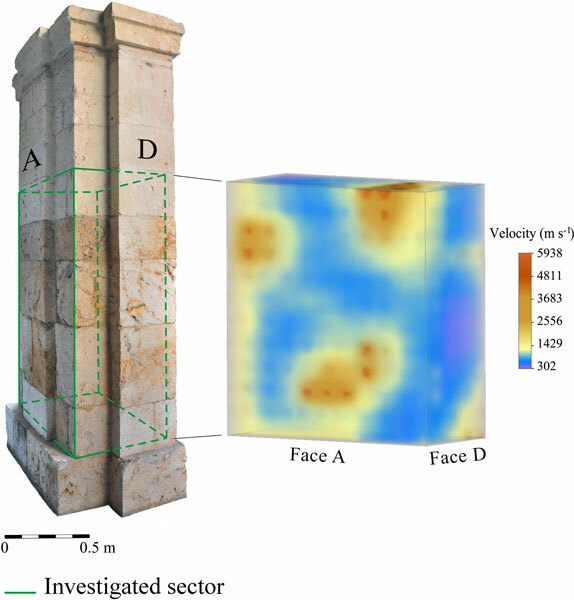 In this survey, model samples were prepared according to an ancient lime–pozzolan mortar recipe with blood addition. Samples were studied by several analytical techniques. Results suggested that amorphous calcium carbonate could be formed in the specimens containing oxblood. 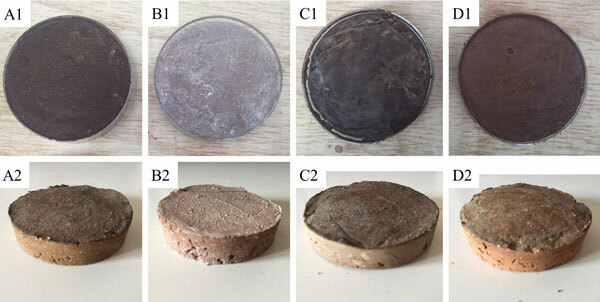 This paper aims to allow an understanding of possible effects induced by organic additives on mortars and proposes a multi-discipline approach to bridge architectural history and building materials to conservation science. Macerals are the constituents of coal and usually have a small size (e.g. micro-scaled). 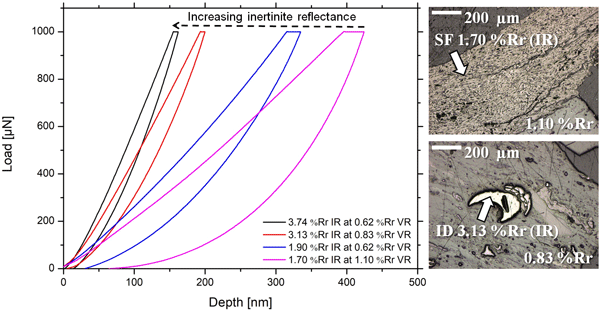 Therefore, we used nanoindentation to determine material parameters like hardness and reduced elastic modulus from macerals in well examined coals from the Ukrainian Donets Basin. Our main goal was to study the relationship of these parameters with increasing rank of coal. 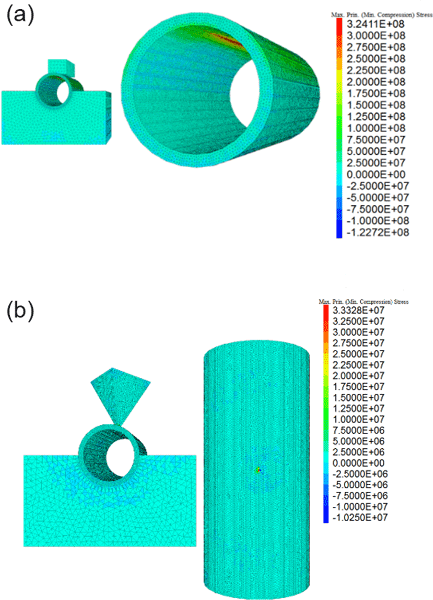 The results indicate that multiple factors control the mechanical properties of macerals (e.g. microstructure, depositional environment). In current applications of short term wind power forecasts, reliability information for the forecast is important because it helps decision making. Forecast errors are often estimated using ensembles of slightly disturbed weather predictions. 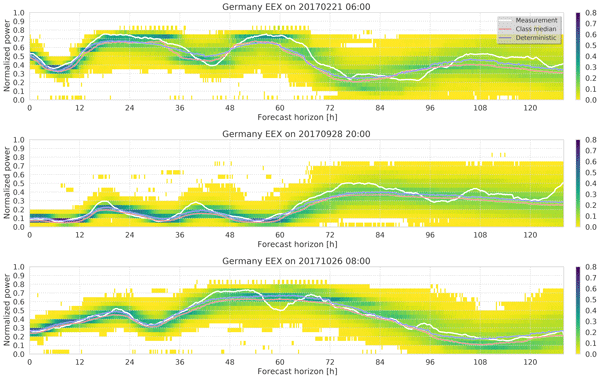 Since this is very computation intensive, we propose a new method: A Deep Neural Network learns how reliable to forecast is, by comparing the current weather forecast with historical forecasts and the corresponding wind power production. This study shows that global implementation of a circular system to treat waste and wastewater could increase the relative contribution of these sources to global energy demand from 2 % to 9 % by 2040, corresponding to a maximum energy potential of 64 EJ per year. The outcome of the study is the result of compiling and analyzing data on waste and wastewater generation and treatment and developing future scenarios in which carbon flows and energy generation are quantified for 174 country-regions. Under the present study, cement, steel, and brick manufacturing have been studied to determine their emission contribution in India. As the emissions are found to be significant, various future plausibility of the energy and emissions from the sector are assessed. It is found that energy efficiency improvements from steel and brick manufacturing processes result in emission reductions. Combined efforts on the industry could reduce emissions beyond the Paris Agreement commitment of India. GeoMechanics Technologies has investigated the surface deformation that occurred at a geothermal field operation located in New Zealand. 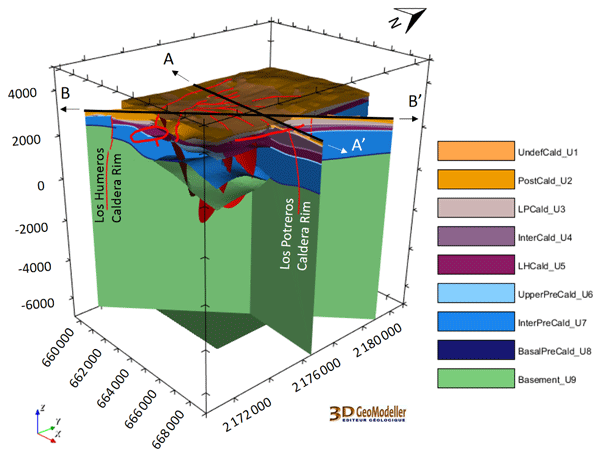 An integrated 3-D geological model, geomechanical model, and fluid and heat flow model were developed for this study. 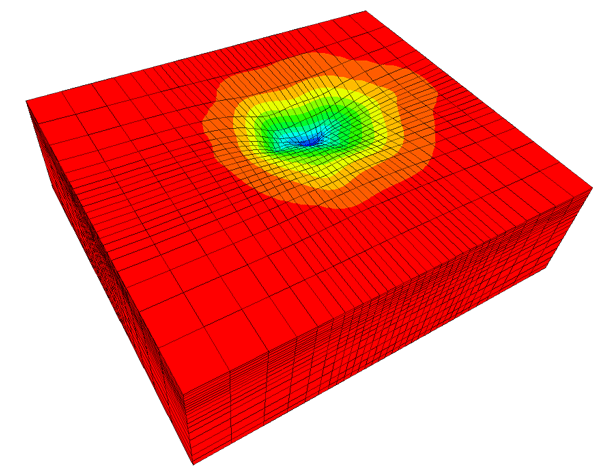 A calibrated geomechanical model was then applied to simulate future scenarios to predict surface subsidence and provide a guideline to optimize field development plans. The study discusses the fundamental criticism of a techno-economic oriented and target-deterministic energy planning by GIS. Proceeding from this, more complex approaches to the integration of social perspectives into GIS-planning tools are exemplified. 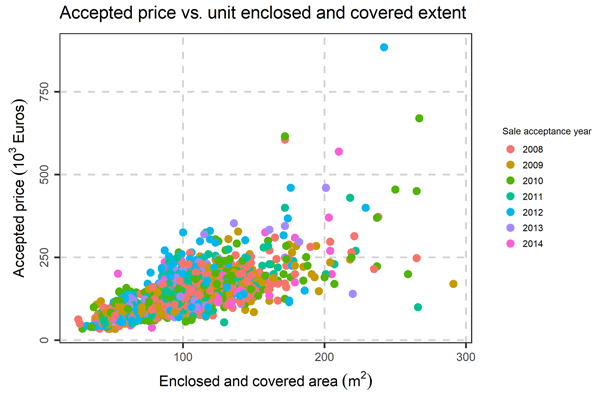 The essential innovation integrated into the GIS-tool is the potential to quickly change economic, ecological and social parameters; thus, maps of the spatial dynamics of renewable energy site planning can easily be calculated. The impact of humidity and gas (CO2, N2, CH4) on saliniferous mineral compositions was studied and show dissolution-recrystallization reactions involving halite, sylvite, kieserite, carnallite and kainite. CO2 causes acidification of the aqueous phase which enhances dissolution rate and reaction kinetics. These simulations allow for the evaluation of the interachtion between and host rock and fillings along the walls of storage caverns in salt deposits. Underground pumped storage hydropower (UPSH) induces hydrochemical changes that may impact the environment and the efficiency of the system, especially if pyrite is present. This works assess the role of the hydraulic conductivity and the porosity on the system behavior by means of coupled hydro-chemical numerical models. 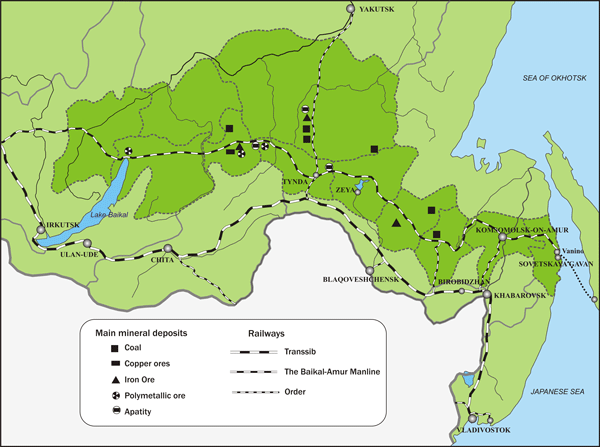 This is helpful for selecting the most adequate abandoned mines for constructing UPSH plants. 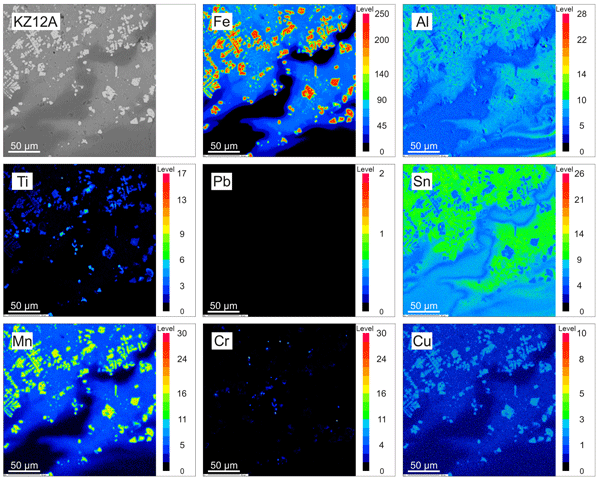 This study focus on minor metallic elements distribution in waste incineration bottom ashes (BAs) using chemical microanalysis methods to study the BAs resource potential. BAs contained from 8.8 wt % to 23.1 wt % of metallic elements concentrated mostly in metallic fragments and metallic inclusions (usually composed of more than one metal). 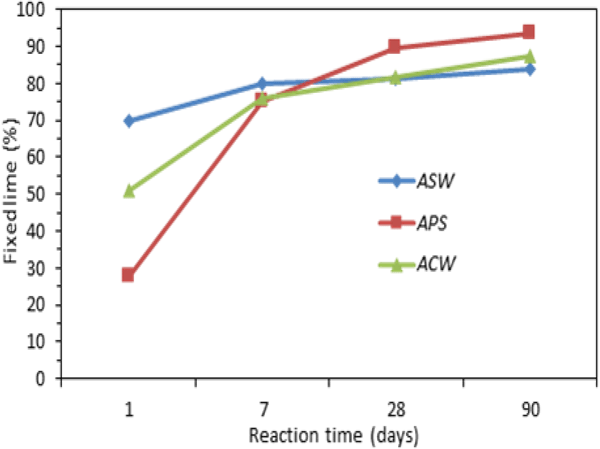 Their recovery might be possible, however, due to physical properties of metallic components, advanced methods of BAs processing need to be applied. 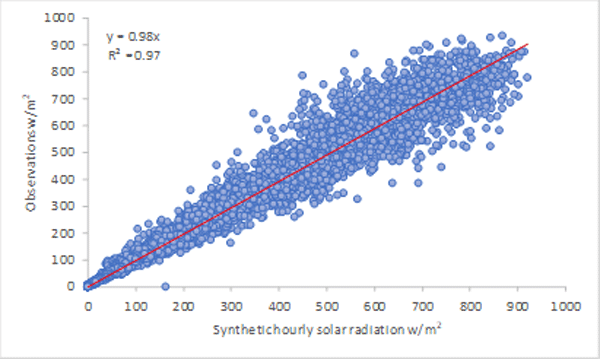 The aim of this work is to investigate the stochastic nature and time evolution of the solar radiation process for daily and hourly scale, with the ultimate goal of creating a new cyclostationary stochastic model capable of reproducing the dependence structure and the marginal distribution of hourly solar radiation via the clearness index KT. 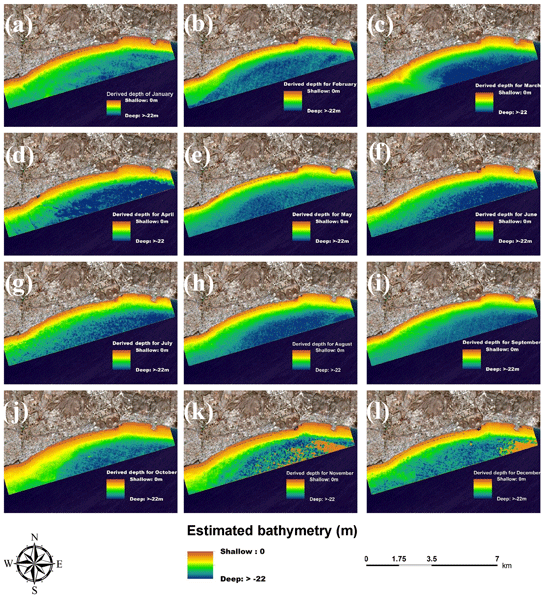 Freely and open distributed optical satellite images used to obtain bathymetric data for shallow waters based on timeseries analysis of multispectral Sentinel-2 datasets. The ratio transform algorithm was implemented for twelve monthly images covering a year. 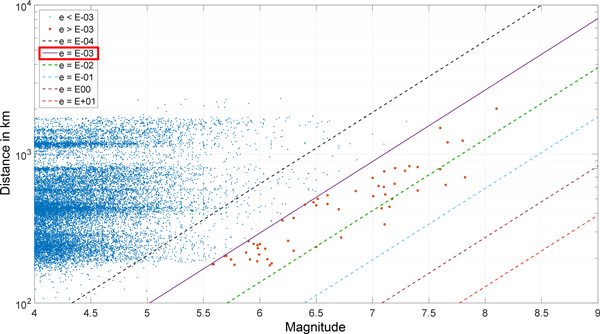 Bathymetric maps were generated and compared with LIDAR measurements. 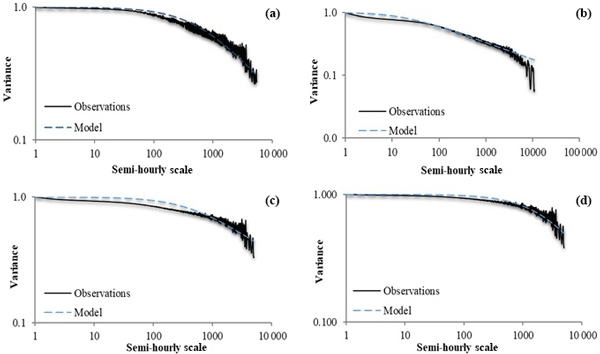 The results showed that bathymetry can be obtained from satellite data within a Root Mean Square Error while more accurate results were generated during the summer. Storm Britta on 31 October–1 November 2006 was an important North Sea storm with a high surge along the coast of the Netherlands and Germany and a significant number of high wave reports. 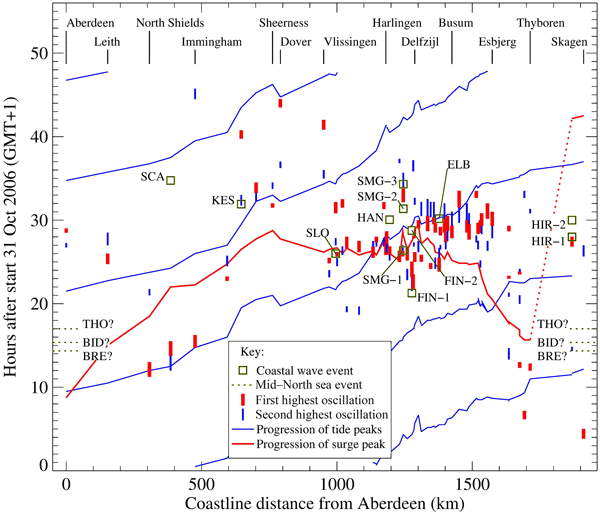 The paper presents an analysis of the national tide gauge records of the United Kingdom, the Netherlands, Germany, and Denmark to track the storm surge around the North Sea and extract the short period component that may be linked with large coastal wave strikes. Aquifer Thermal Energy Storage Systems (ATES) save energy for heating and cooling. They are often placed in aquifers in which salinity increases with depth (in coastal areas where urbanization is high). 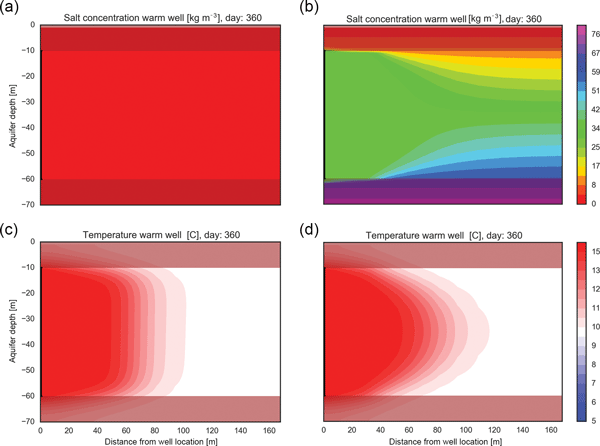 The seasonally alternating extraction and re-injection between ATES wells disturbs the preexisting ambient salinity gradient which trigger buoyancy flow, which in turn affects the recovery efficiency of these systems. This paper shows under which condtions this is a threat for ATES systems. The water level of the Waiwera geothermal reservoir increased in the hours and days after the Kaikoura earthquake on 14 November 2016. We determined in a continuous time series consisting of monthly means of water level data and pumping rates starting in 1986 if events above a certain strength alter groundwater dynamics at Waiwera. A clear correlation cannot be proven but none of the recorded earthquakes led to such a high energy density in Waiwera as the Kaikoura event did. The cement industry involves high-energy consumption that generates high CO2 emissions into the atmosphere. Environmental concerns can be addressed by replacing parts of Portland cement clinkers with pozzolanic materials in mortars and concrete. Slag, fly ash and silica fume are materials considered for the planned replacement. Research studies on clay minerals, such as kaolinite, are being followed with special attention by the scientific community and the cement industry. 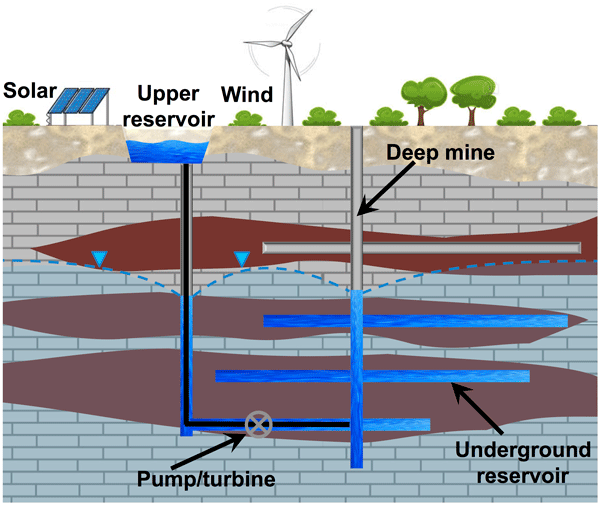 The main concern of UPSH using abandoned mines is the water exchanges between the underground reservoir and the surrounding medium, which are relevant in terms of environmental impact and the system efficiency. This work is based in real abandoned slate mine and investigates how the geometry of the mine affects the groundwater exchanges and their associated consequences. 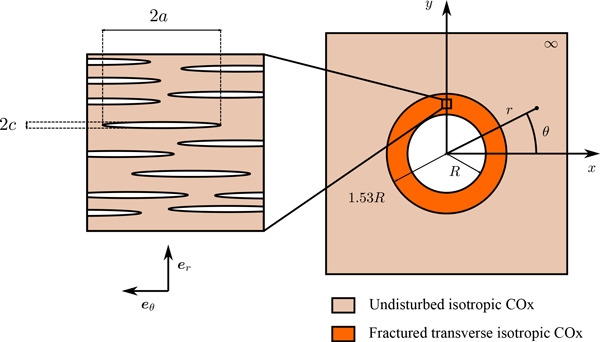 A theoretical model of the Compression of the Damaged Zone experiment performed is proposed. One of the key features of the present model is its ability to yield the crack closure. The mechanical and hydric effects are examined seperately: in one case a prescribed pressure is applied at the drift wall, and swelling strains in the cracked zone are introduced in the other to model its resaturation. The intensity of the crack closure is heterogeneous in both cases but is greater in the latter. The combination of high resolution Digital Color Images, Terrestrial Laser Scanner and Digital Photogrammetry survey is presented. Starting from this 3-D model an Acoustic Tomography was planned and carried out using geophysical and petrographical data sets. The different nature of the 3-D data volume provides a less ambiguous image of the materials and contributes in efficiency by increasing both fidelity and resolution in the non-destructive diagnostic process of architectural structures. Silicon carbide is seen as a possible replacement for metals as canister material in geological disposal of radioactive waste. The performed calculations on a small model underline the concept that the SSiC canister alone sustains definite loading of the host rock, but should be protected generally by a mechanically robust over pack preferably made of carbon concrete to complete a final waste package for all types of host rocks (shared and split functionality in TRIPLE C concept).